New rules proposed by the federal government to curb financial risks associated with the country’s hot housing markets could make it more difficult to secure a mortgage. 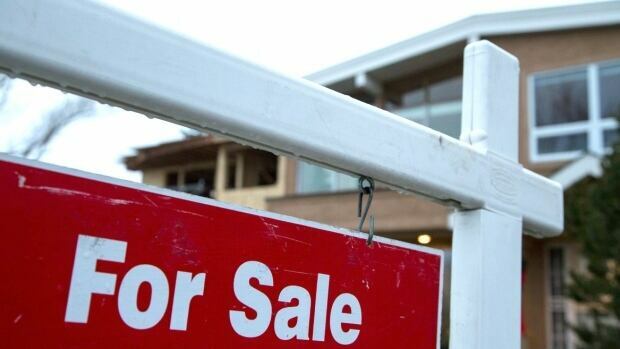 The Office of the Superintendent of Financial Institutions’ new guidelines proposed Thursday include stress tests for uninsured mortgages — loans secured with a deposit of at least 20 per cent on the value of the home. Those homebuyers will now have to show that they can withstand a two per cent increase on their contractual mortgage rate. This would apply to variable and fixed-rate mortgages, regardless of term. 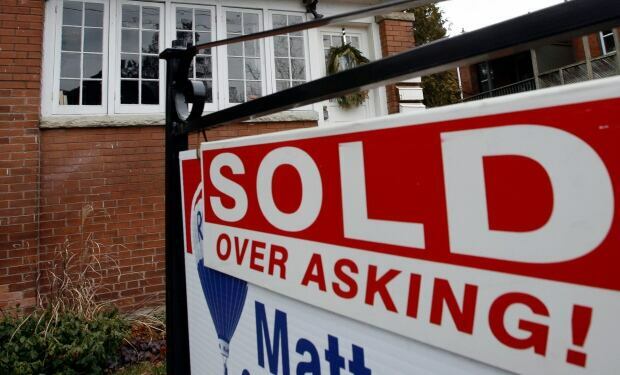 Using a million-dollar home as an example, buyers looking to secure a mortgage with a 20 per cent down payment at a three per cent interest rate would have to prove they could pay up to $4,652 per month instead of the $3,786 on their contract — a difference of $866 per month. The changes come as the Bank of Canada looks set to increase interest rates as soon as next week for the first time in seven years. “Persistently low interest rates, record levels of household indebtedness, and rapid increases in house prices in certain areas of Canada (such as Greater Vancouver and Toronto), could generate significant loan losses if economic conditions deteriorate,” OSFI wrote in a public letter. But those working in and studying the real estate market say those changes aren’t likely to make a difference, especially given that those uninsured mortgages tend to be less risky because owners have already proved they have access to capital for a down payment. What experts say will have a greater effect on housing markets is the office’s proposal to ban co-lending arrangements, or bundled mortgages, that sidestep rules designed to clamp down on risky lending. 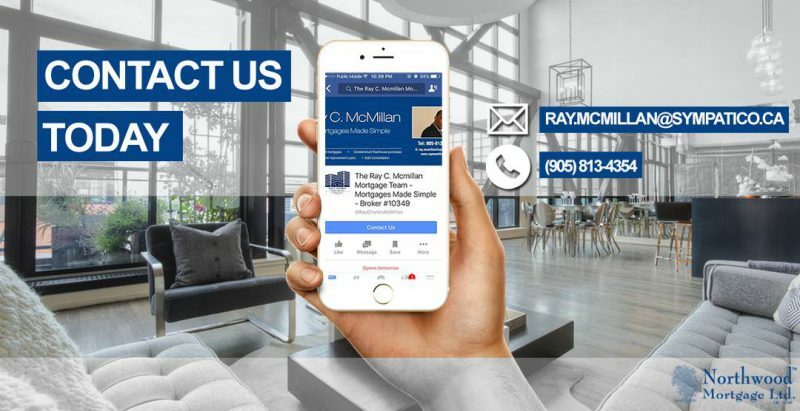 Reuters reported in January that regulated mortgage providers were teaming up with unregulated rivals to circumvent rules limiting how much mortgage providers can lend against a property. The arrangements have proliferated as Canadian regulators tightened lending standards to shield borrowers in case a decade-long housing boom goes bust. “Bundled” or co-lending agreements with an unregulated entity can enable lenders to offer combined mortgages worth up to 90 per cent of a property’s value. Under federal rules, regulated lenders in Canada are not allowed to lend more than 65 per cent of the value of a home to borrowers with bad or nonexistent credit records. They also cannot lend more than 80 per cent of a property’s value — even to borrowers with solid credit — without obtaining government-backed insurance. Under rules rolled out last October, that insurance requires the banks to run income stress tests on borrowers. 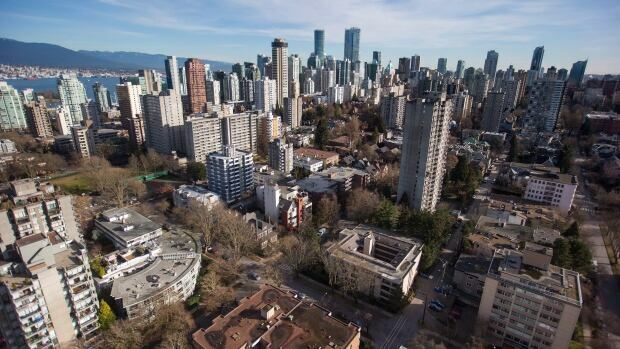 “When you’re looking at excited housing markets, you’re really concerned about where the capital is coming from,” said Tsur Somerville, a senior fellow with UBC’s Centre for Urban Economics and Real Estate. Somerville guessed the intention behind the new regulations is likely a mix of wanting to cool those hot housing markets and mitigate risk in the financial sector. Grant Thomas, founder and partner with The Mortgage Group, said he was concerned about the proposed changes — especially in big-city markets where homes often sell for millions of dollars. Thomas said bundled mortgages are probably less than a third of all mortgages, but are often used when homeowners are financing the construction of a new home or are in between selling and buying a home. Mortgage delinquency rates in Canada remain low even in cities like Toronto and Vancouver, he points out. “The government has been intrusive in our industry in the last three years, and they continue to be so at a rate that is probably unnecessary,” he said. Thomas said his company and Mortgage Professionals Canada are planning to spend the next few days examining the proposed changes. The Office of the Superintendent of Financial Institutions is accepting comments until Aug. 17. It said it will finalize the guidelines and set an effective date for implementation later in 2017. The office said the proposed changes would be guidelines that federally regulated financial institutions would be expected to follow.